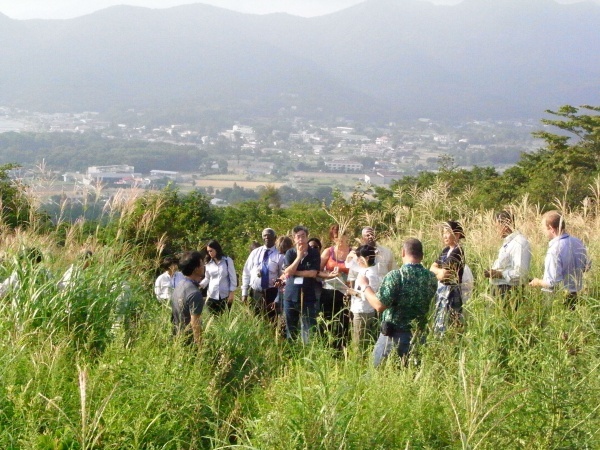 The Preparatory Meeting on the International Partnership for the Satoyama Initiative (IPSI) , entitled “Working together for promoting socio-ecological production landscapes,” was held on 23-24 August 2010 at the Yamanashi Institute of Environmental Science, Yamanashi, Japan. 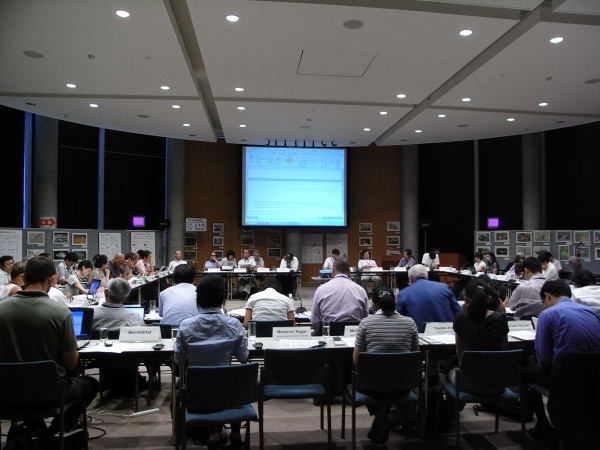 The meeting was held in preparation of the official launch of the International Partnership (or IPSI) at the 10th meeting of the Conference of the Parties to the Convention on Biological Diversity (CBD-COP10) in Nagoya, Japan, this October. This meeting was organised by the Ministry of the Environment of Japan (MoEJ) and the United Nations University Institute of Advanced Studies (UNU-IAS), and co-organised by the Secretariat of the Convention on Biological Diversity (SCBD). The meeting was made open to the public through advance registration. 3) Consider draft CBD COP decisions relevant to the Satoyama Initiative. UNU-IAS presented the draft IPSI Operational Framework, which broadly covers the programme, institutional framework, and IPSI operational modalities. The participants raised several points during the discussion to refine and finalise the text for further clarity and to ensure operational effectiveness of IPSI. Discussions included the importance and the need for (i) indigenous and community participation in IPSI, (ii) language and editorial support for non-English based communities, particularly regarding the case study submission, (iii) further consideration of the Partnership Assembly, (iv) securing a democratic scheme and the continuity of the Steering Committee, (v) collaboration with other biodiversity-related programmes under the Convention on Biological Diversity, and (vi) consideration of the IPSI finance mechanism. There was also a general consensus favouring the continuity of UNU-IAS as the IPSI Secretariat in view of its contribution thus far. UNU-IAS presented the IPSI framework for collaborative activities and other activities related to IPSI; participants presented their activities, which generated ideas for concrete collaborative activities. Participants discussed the effective development of IPSI activities and concurred on the importance of (i) multi-stakeholder participatory and community-driven approaches for effective community based natural resource management, (ii) the integration of traditional practices and modern science for innovative approaches, (iii) capacity building for natural resource management practice, and (iv) learning lessons and promoting synergies by collaborating with activities such as the community-led GEF Small Grant Programme implemented by UNDP and the Critical Ecosystem Partnership Fund. Based on the Draft Programme for the IPSI Launch Ceremony and the Inception Meeting, participants discussed the strategic focus of the IPSI launch side event and procedural requirements at CBD COP 10. Participants discussed issues related to the draft text of the COP 10 decision on IPSI to be presented at COP 10. Discussions continued to emphasise IPSI’s value as a useful framework for sustainable resource management and community empowerment. The importance of providing information and undertaking dialogue particularly with stakeholders who are not adequately informed about IPSI was also stressed during the discussion.